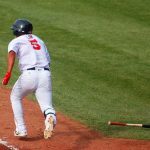 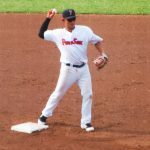 Here at the CPBL STATS, we love to keep track of all the overseas Taiwanese players, especially those currently in the minor league. 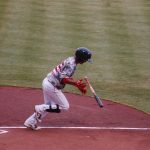 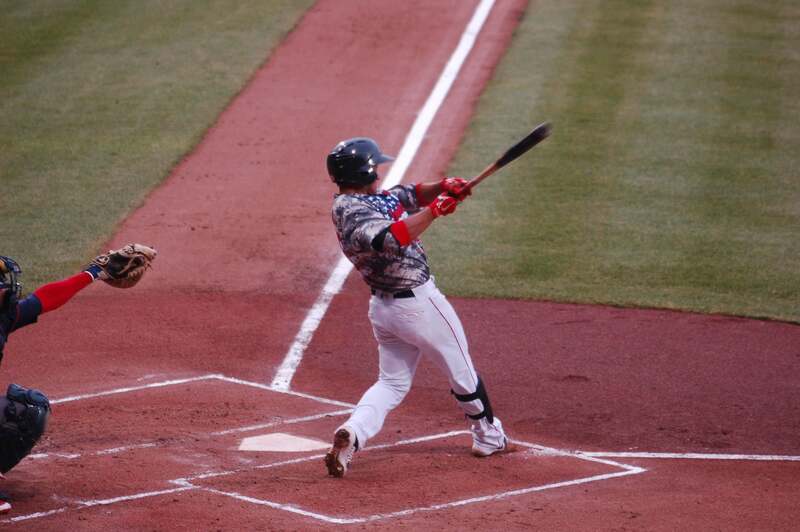 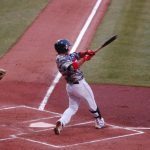 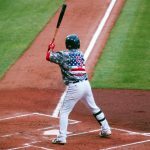 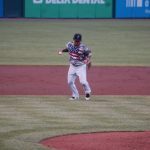 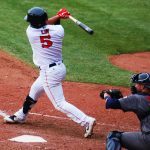 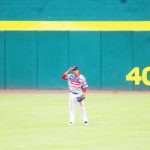 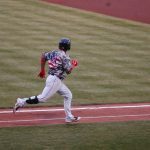 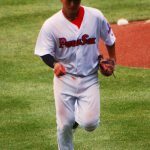 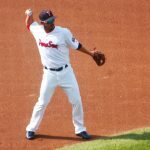 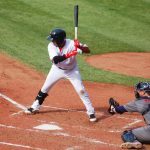 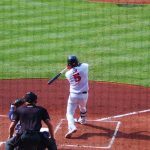 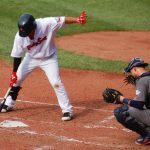 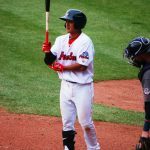 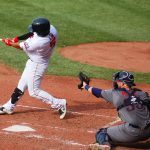 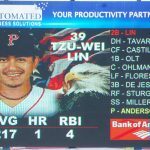 Here is another photo-heavy blog post covering the Boston Red Sox’s utility player 林子偉 (Lin Tzu-Wei) during the Memorial Day weekend. 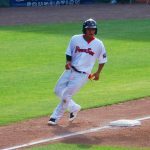 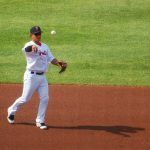 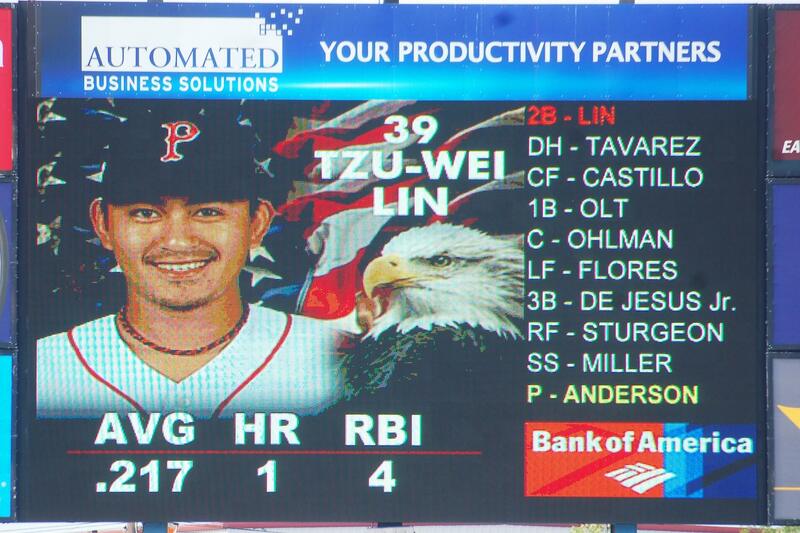 Once again, huge thanks to our friends at the Extra Innings UK for providing all the Lin Tzu-Wei photos while covering the Pawtucket Red Sox.